I have had a love affair with eyeliner since I was fourteen and wore so much I could hardly see. Although these days I still love liquid eyeliner I find it an endless struggle to find the perfect one. Every girl knows a bang on symmetrical cat eye is a very rare thing but when it actually happens it can make you feel a million dollars. So I have been on the hunt again for 'the one' and these are a few I've found. 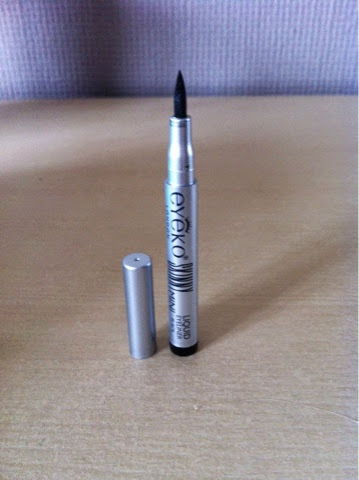 Eyeko liquid eyeliner - now this little beauty turned up in my burchbox which I was delighted with as my collection is ever growing so I gave it a go and I was impressed. Easy application with a felt tip style pen. I must say it lasted ever such a long time and didn't really smudge either which is always a bonus! Secondly is one of my favorites as it was under two pound which is amazing! 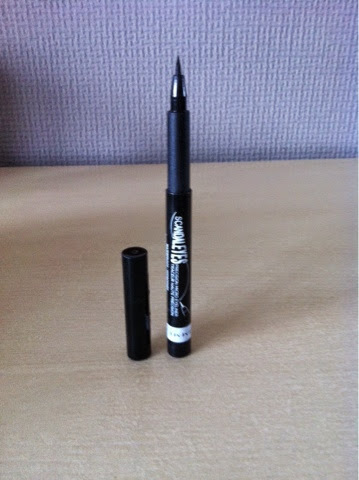 Primark eyeliner - Primark makeup and beauty range continue to impress me on their value for money. Again a felt tip style nib and swift pain free application, only thing I would say was after a few hours cracks did start to appear but they were bearable and for that cost we can let it slide. Next on my list is a bit of a tricky one as I don't really know how I feel about this product. 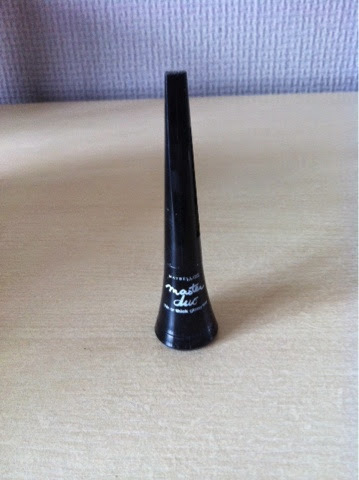 Maybelline master duo liquid liner - this one comes in a pot which I have always found more difficult but the applicator seemed to be again more of a soft flexible nib than a brush. I found the instensisty of the colour was great and there was no need for layering, also it was fast drying but what I found a bit strange was the round part on the top of the applicator. 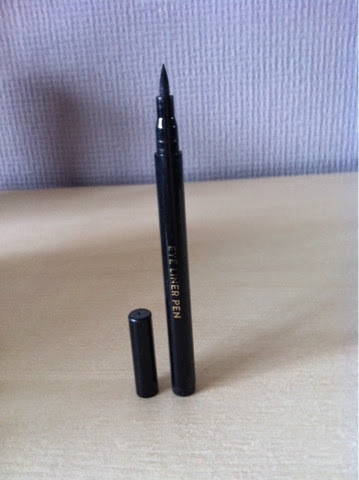 I'm guessing this was for thicker lines as it is meant to be a duo liner for both a thick or thin style but for me it just made it harder to use, I found the round part just got in the way. Anybody else find this or am I just being silly? So this leads on to my final product the scandel eyes precision micro eyeliner - again I have mixed feelings about this product as I love how small and delicate the nib is, as it makes precision so much easier. Guessing that's where the name came from. Only thing I found was that it did take a few decent coats before I got the colour I was after. Although I would definately recommend this if you are aiming for a more complex look.